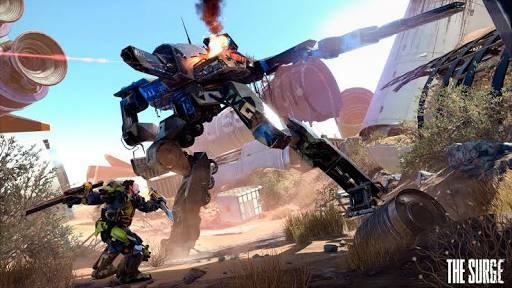 This article lists the default game controls for The Surge on the PS4 and Xbox One. 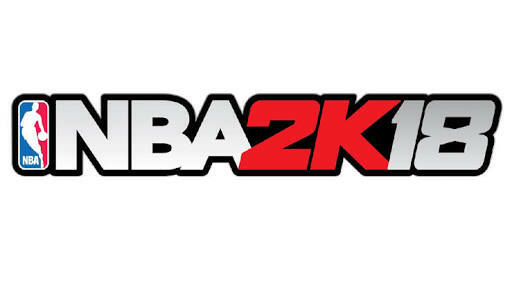 Note that you have the option to rebind all the controls on controller and Mouse/Keyboard. 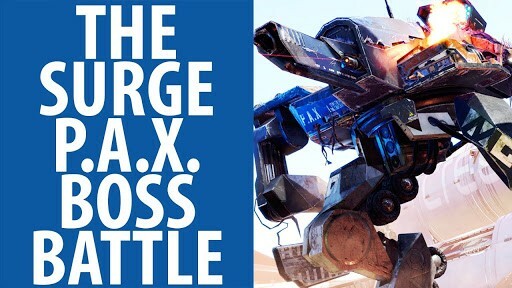 The Surge How to Beat the First Boss P.A.X?